In this article I’m going to show you how to maximize YouTube video marketing results, so you can boost your business with videos for marketing. Marketing is how you can create a lucrative business online. YouTube video marketing is an key strategy to promote your business and services. Did you know that YouTube has over a billion users? Each day, people watch hundreds of millions of hours of videos. That adds up to billions of views. Would you like to get even a tiny percentage of those views? Since March 2014, the number of people who watch daily increased by 40%. 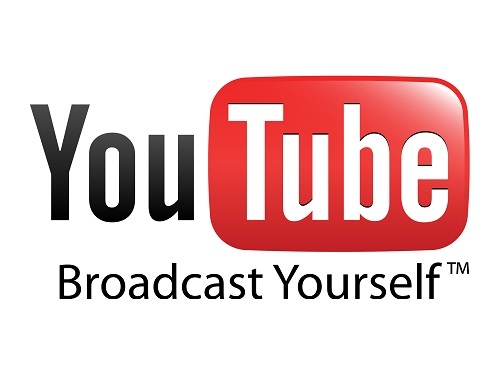 By 2016, which will be here soon, more than half of all searches online will be done on YouTube. That means more people will be watching video than ever before. While other online marketing methods still work, YouTube is becoming the number one network where people go for information. That is why you need to start creating videos for marketing. If not, you are leaving a lot of money on the table regardless of what business you are in. When you are ready to start creating YouTube videos for marketing, here are your 7 tips so you can keep your viewers coming back for more! 1 – YouTube Keyword Research. Do your keyword research before you even create a video. Search engine optimization will help you get found in search. What if you publish a video but no one is searching for your topic? That would be a waste. You can use the YouTube Autocomplete feature. Just start typing into the search box. As you type, a drop-down list appears and updates as you continue typing. This list includes the terms being searched for the most on YouTube. Click here to see it in action. 2 – Optimize the YouTube title, description and tags. Once you have the focus keyword for your video, create a compelling title that includes the keyword terms. Write a description of about 500 words that also includes your keywords. But don’t make it seem unnatural. Be sure to include a link to your website as well as links to other videos on your channel that may interest your viewers. And finally, include 10 to 15 tags. The YouTube video tags should include your keyword term and related keywords. 3 – Keep your video short and to the point. The attention span of the average person is short. If you are sharing specific information in your YouTube video, stick to your message and don’t go on and on. If you want your target audience to watch the entire video, stick to the point. 4 – Stick with a Publishing Schedule. If you are serious about YouTube video marketing, create a publishing schedule and stick to it. If you can only do video twice a week then decide which days and let your audience know what to expect. If you just post whenever you feel like, you won’t be perceived as consistent to your viewers. They will never know when you’ll show up. Post at a minimum once a week but keep in regular. 5 – Engage in YouTube Video Commenting . If viewers leave comments on your YouTube videos, be sure to answer them in a timely manner. You can also comment on other people’s videos to engage with others and make others aware of you. If you leave interesting comments, you may get curious viewers who click your name link and check out your YouTube channel. 6 – Video Content. Keep your content engaging. If you are not an entertainer, make sure you deliver lots of value in your video content. If not, your viewers will get bored and leave your video. Don’t waste time at the start with a long, boring introduction. People don’t care who you are or where you live, they just want the information at this point. Your introduction should accomplish three things. 7 – Be Patient. YouTube video marketing takes time. You won’t experience success overnight, but over time you can. 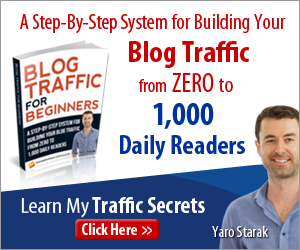 Growing an audience and getting traffic to your videos requires patience without immediate results. If you do the right activities, the results will come. YouTube video marketing is a way for people to get to know, like and trust you. 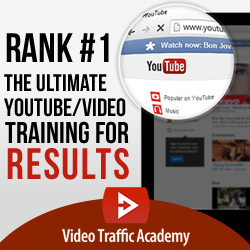 If you are looking to build your business using YouTube video marketing, I have a video training just for you. There are simple things you can learn to create videos that get results – just CLICK HERE to learn more.